Natural Medicine is now the fastest growing sector of medical care today with its non toxic, non-invasive methods of healing the body & mind! By choosing Natural Medicine (after correct diagnosis from your physician), you're taking responsibly for your own health while using a health expert to guide you through your healing. You are also being extremely "Eco-friendly" because the pharmaceutical drug industry has unfortunately become a toxic chemical operation made from by-products from petrochemicals with numerous pharmaceutical drugs found in our local drinking water. "Big Pharma" has become toxic for both ourselves, our children and the planet. This is why we believe that by choosing natural medicine for yourself you are also playing your part in "curing the planet." We humans have forgotten we are caretakers of this beautiful planet and become sick, so it is now time to remember and heal ourselves organically with love. With over 20 years clinical experience of clinical experience Johnathon Dao can save you time and money guiding you to the best of health. For services please click on Wellness Services which offers Clinic information, Home Visit and Skype Wellness Coaching. Health care has two paths! Treating symptoms with drugs and nasty side effects (sometimes necessary for life threating illness in emergency) eliminating the causes of disease while simultaneously stimulating the main curative force needed to heal most diseases.... your amazing immune system. 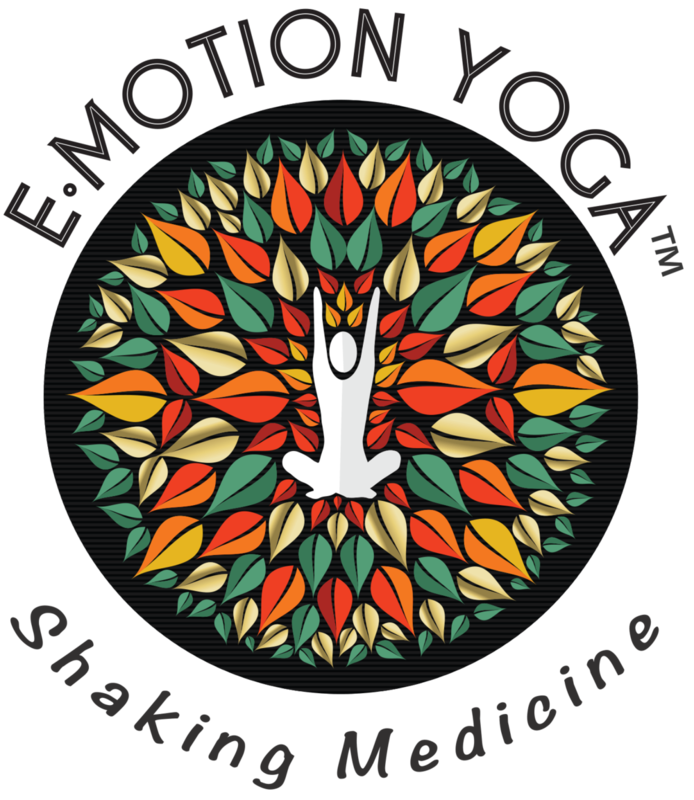 Let us show you how to cleanse and heal your body while also addressing our most effective curative power, your heart mind. People are becoming tired of living their lives dependant on pharmaceutical drugs and the quality of life that it gives, and you can be assured that Big Pharma knows it! That's why the corporate powers are trying to implement the Codex Alimintarius in an attempt to put a massive stop to your health freedom and have you taking more of those big profitable drugs! Their current actions only demonstrate their desperation. Fact: Nutritional supplementation maintains a record of Zero Deaths and an excellent safety record ! But natural medicine is not patentable nor can Big Pharma get it's greedy hands on it's profits. Please understand that the drug industry is a massive toxic chemical operation, and as fluoride and chlorine wasn't enough we now have numerous Pharmaceutical Drugs found in our drinking water and oceans causing problems with our sea life. Pharmaceutical waste is an immense environmental disaster for our children! By choosing Natural Medicine you're being extremely Environmental friendly. Natural Medicine focuses on identifying the causes of disease, such as: tissue acid wastes , heavy metals, nutritional deficiency, impaired immunity, poor hygiene, chronic unidentified dehydration (C.U.D), lack of exercise and emotional stress factors. Then it implements "Carbon friendly" treatments including dietary and lifestyle changes, food supplements, detoxification and stress reduction techniques. Natural Medicine focus on restoring the body’s natural self healing abilities and disease fighting mechanisms within our amazing bodies. When we maintain a fully functional immune system the body is capable of curing diseases that modern medicine can't ever cure. Surgery and emergency medicine has advanced amazingly and is "saving lives" daily, yet pharmaceutical drugs offer NO guarantee for any solid cure in the near future for serious diseases such as Cancer, Diabetes, Heart disease, Arthritis, IBS, Chronic disease, Herpes or HIV. Modern medicine has been treating infectious diseases with antibiotics , it has done so with side effects to our immune system - destroying our beneficial bacteria and our general immunity to other diseases. Many infectious disease are returning with full force today due to this fact. 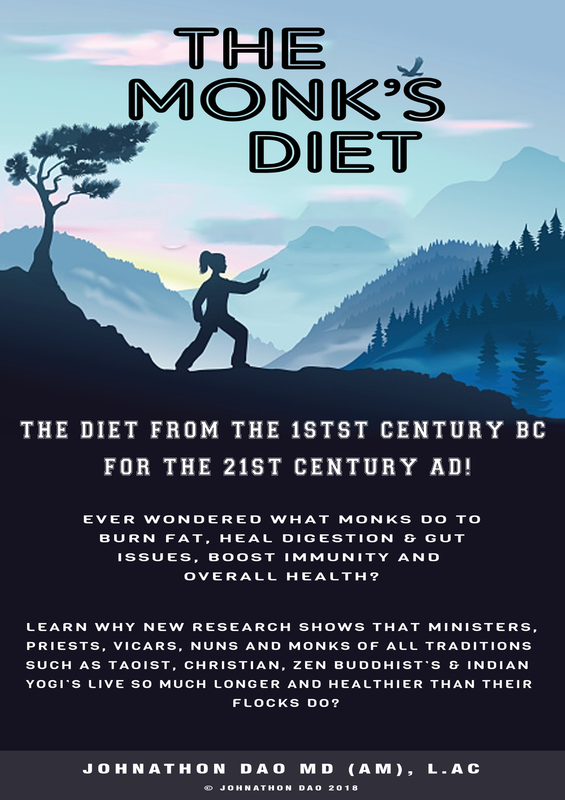 Modern medicine does not tell you that there is natural ways to treat disease, including infectious diseases, because most doctors have NO knowledge of clinically documented dietary, nutritional and lifestyle guidelines which are 100% scientifically shown to prevent & treat many diseases. Can we really trust modern medicine to give us accurate health preventive information and natural cures that do not have a profitable patent behind them? Natural medicine is about taking responsibility for your health and working on it. It's not about a symptomatic drug fast relief, it's about learning the causes of disease and reversing them with the guidance and full support of a caring health professional. Its about being fully empowered and waking up and taking the red pill. If you're ready to transform your health and find the root cause of your health concerns, Johnathon is available now to talk to you. To make an appointment with Johnathon Dao for a private consultation, please book for a HOME VISIT or SKYPE CONSULTATION. We look forward to helping you to Wellness. in an orbit of a moderate degree of eccentricity. and by having a less eccentric orbit. See Solar system. 3. A person who follows or serves another.